We’re not your average catering company, so please — forget about bland sandwiches or sad canapés! At Small Graces, we make everything in-house, from scratch. We use the best seasonal, local ingredients to make fresh, delicious, real food. We go above and beyond to make sure ALL of your guests or clients have something tasty to eat (regardless of their dietary needs!). And we make it super easy for you, the host! We can cater for corporate and private events, from small meetings and workshops or family dinners through to conferences, cocktail parties and weddings! Take a look at our menus in the following sections, or use the form below to let us know your particular needs. We also host small events and parties at the cafe — find out more about our exclusive hire options. 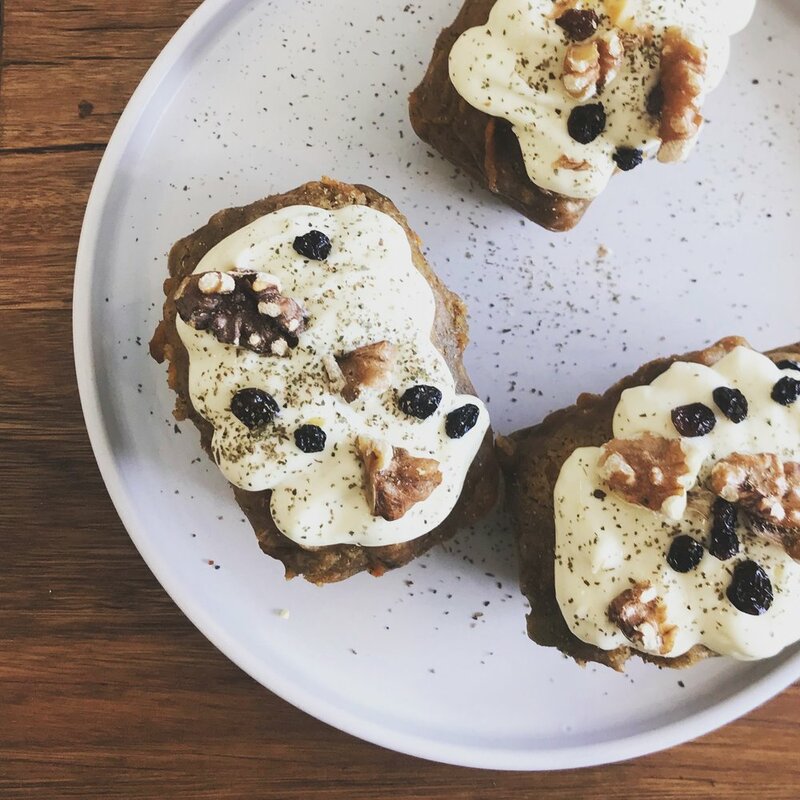 We know you want to impress your clients, but we also know that food is the last thing you want to have to think about about when you’re hosting a meeting or workshop! Well, fear not — we can have it all sorted for you. Our corporate catering menu includes a heap of delicious options for breakfast, morning tea, lunch, afternoon tea and grazing. We use high-quality ingredients and minimal sugar, and we specialise in catering for a range of dietary requirements. 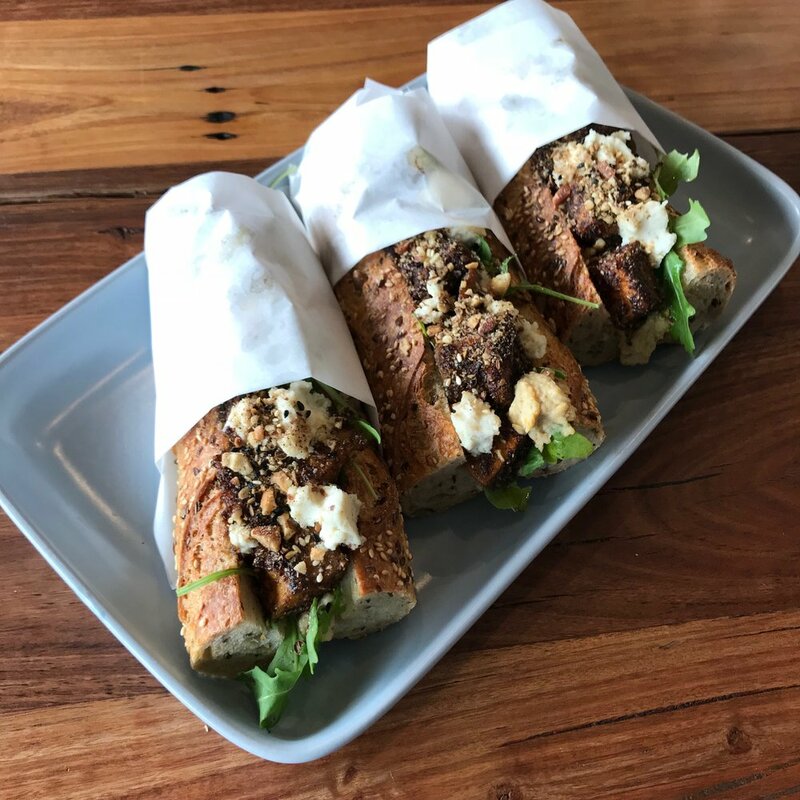 Our lunch-boxes are a great choice for workshops, as they include individual portions of our salads, baguettes or sandwiches and freshly made juices. 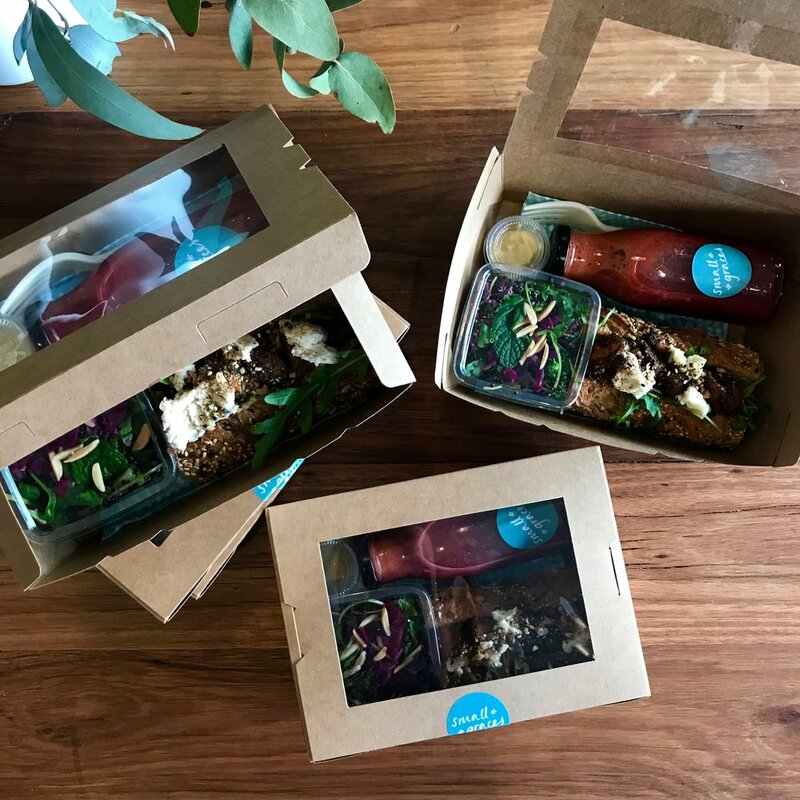 Each person gets their own little customised box with a fork and napkin, keeping things neat and easy (and avoiding any awkwardness about who took the last vegan or gluten free sandwich!). whether you require delivery, and delivery instructions (delivery close to Footscray is free*; we charge a small fee for anything further afield). The packaging we use is either bio-degradable or recyclable, and we also have platters that you can hire. If there’s something you’re after that isn’t on the menu, let us know and we’ll see what we can do! *Terms and conditions are outlined in the menu. If you’re planning a small gathering, a party or even a wedding, Small Graces can provide beautiful, plentiful, delicious food to suit the occasion. Our food is casual but refined, homely yet indulgent — perfect to impress your guests and leave them full and happy. We can offer canapés, authentic seafood paella cooked on site, roasted meats and hearty seasonal salads, desserts and much more… And we’re always happy to customise! We’re working on an events menu, but in the meantime please get in touch to let us know what you’re looking for, including the type of event, approximate number of guests and what budget you have in mind.